A recent research report by Bitwise Asset Management revealed that 95% of the reported trading volumes in Bitcoin by CoinMarketCap.com is fake and artificially created by unregulated exchanges. Surprisingly, this fake data came from CoinMarketCap.com, the most widely cited source for Bitcoin volume and is also used by most of the major media outlets. CoinMarketCap hasn’t responded yet to the findings according to Packt. “Despite its widespread use, the CoinMarketCap.com data is wrong. It includes a large amount of fake and/or non-economic trading volume, thereby giving a fundamentally mistaken impression of the true size and nature of the bitcoin market,” the Bitwise report states. The report also claims that only 10 cryptocurrency exchanges have actual volume, including major names like Binance, Coinbase, Kraken, Gemini, and Bittrex. CoinMarketCap.com (CMC) originally reported a combined $6 billion in average daily trading volume. 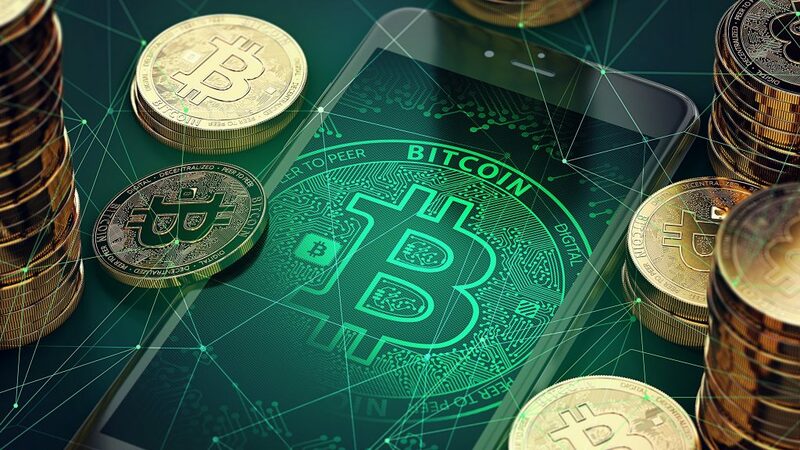 However, the presentation by Bitwise to the U.S. Securities and Exchanges Commission (SEC) revealed that only $273 million of CMC’s reported BTC trading volume was legitimate. The report also has a detailed breakdown of all the exchanges that report more than $1 million in daily trading volumes on CoinMarketCap.